Everyone knows that Red Bull gives you wings. But it takes some serious know-how to help a global beverage distributor fly perfectly in sync with its largest retailers. When Flynn Wright was challenged to evaluate the health and strength of Red Bull’s extensive retailer sales network, our research team took the controls, designing and implementing a national survey to provide an inside look at how Red Bull stacks up against other distributors, and the overall relationships that allow its business to reach new heights. 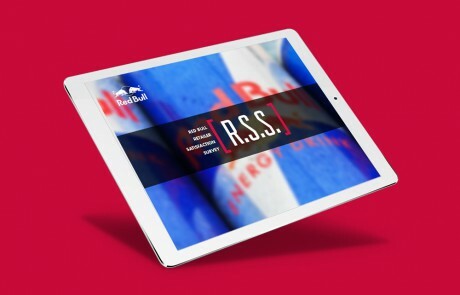 Flynn Wright was challenged to evaluate the health and strength of Red Bull’s extensive retailer sales network, our research team took the controls, designing and implementing a national survey to provide an inside look at how Red Bull stacks up against other distributors. To ensure that this major effort would pay off in a big way, we created a turnkey solution that could be used year after year, across all retailers, to establish baseline goals and track progress over time. Our survey flew under the radar with a brand-blind format that helped collect thousands of unbiased opinions from employees at every level. By measuring the most relevant metrics of distributor performance, we were able to paint a complete picture of how Red Bull goes from truck, to shelf, to consumer. 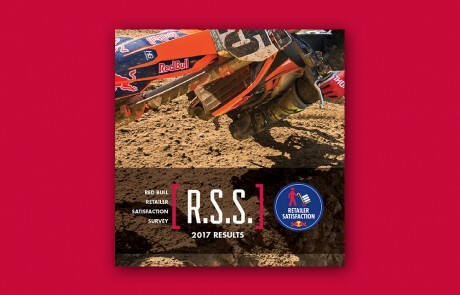 Using our expert, in-house analytic team, we combined and compared the survey results alongside more than one million pieces of store-level data gathered from Red Bull North America, providing our client with deeper levels of insight than ever before. Overall, the exercise proved to be an efficient, valuable way for Red Bull and its retail partners to understand their vendor relationships in terms of service and support. Already being used to inform its 2018 planning, we know this solution will continue to be a reliable tool, and that when it comes to setting the bar for research, the sky’s the limit.